Boo! 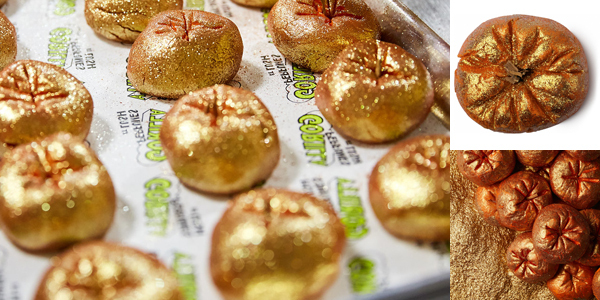 Halloween conjures up spooky visions of black cats, eyeballs and…sparkly pumpkins? Absolutely, especially if you’re looking forward to Lush’s limited edition of their Halloween treats! 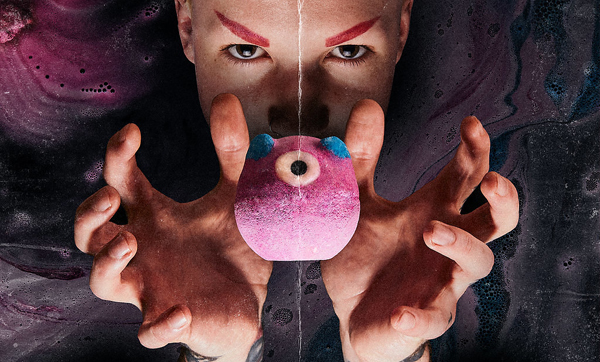 Although, you’ll scream (with delight) at this creepy collection, you’ll really love that it’s 100% cruelty-free, the entire collection is vegan, all glitter used in or on the products are plastic-free, and as always it’s handmade with love. 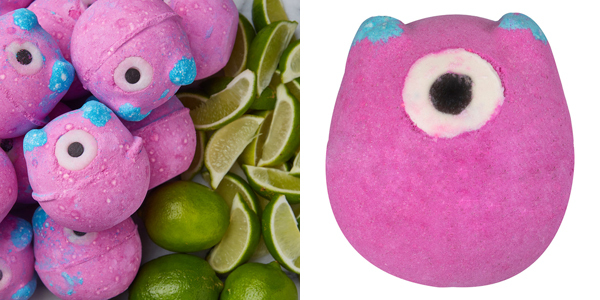 Invite this monstrously fun fizzer into your tub for a deep purple, lime-scented soak. $7.95. 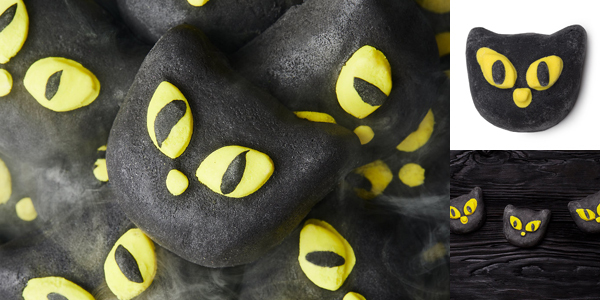 Purrfectly dark, mysterious waters shrouded in rich bubbles and a comforting fruity perfume. $6.95. Feast your eyes on this rolling fizzer with an eerily soothing scent of lavender and orange oils. $7.95. Sink deep into fruity lime and juniper berry foam and be hypnotized by swirling, shimmery waters. $6.95. Feeling a bit disembodied? Tangerine and grapefruit oils return you to the land of the living. $10.95.